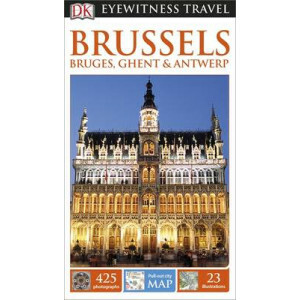 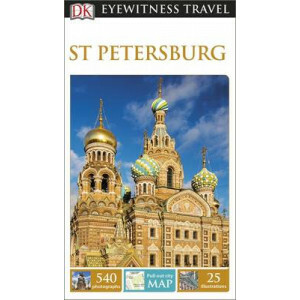 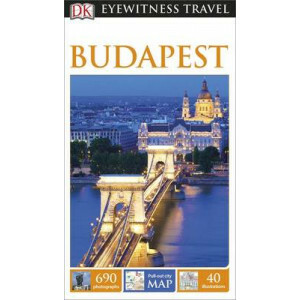 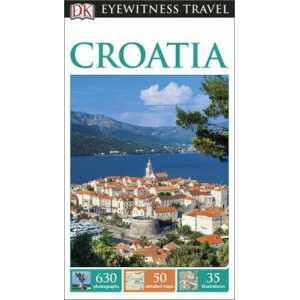 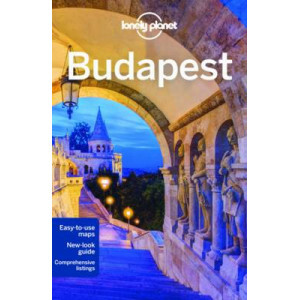 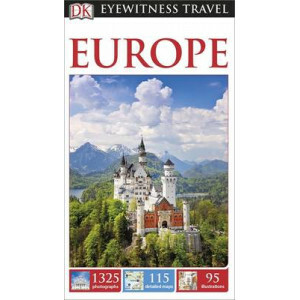 The DK Eyewitness Travel Guide Budapest will lead you straight to the best attractions Budapest has to offer. 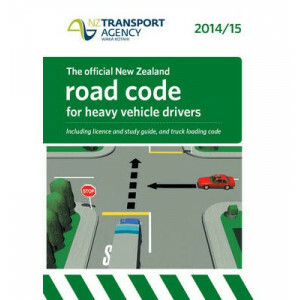 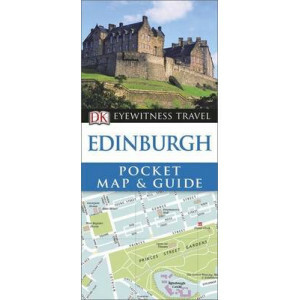 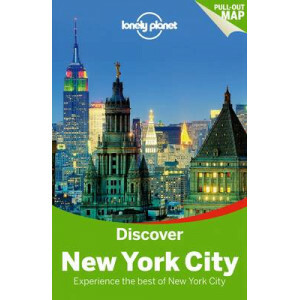 The guide includes unique cutaways, floorplans and reconstructions of the city's stunning .. 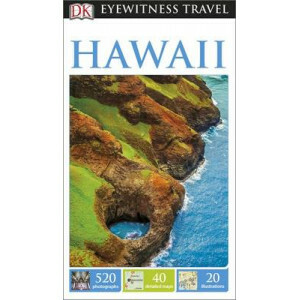 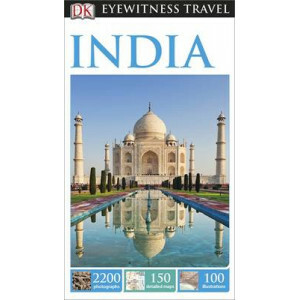 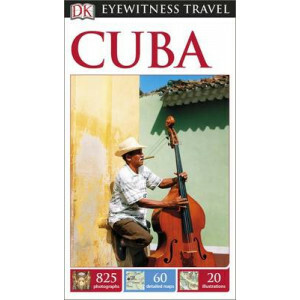 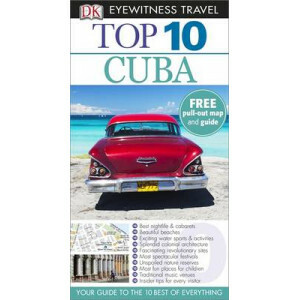 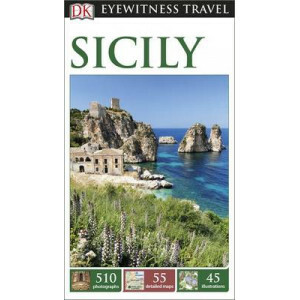 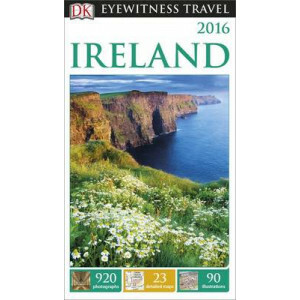 The DK Eyewitness Travel Guide: Hawaii is your indispensable guide to this beautiful part of the world. 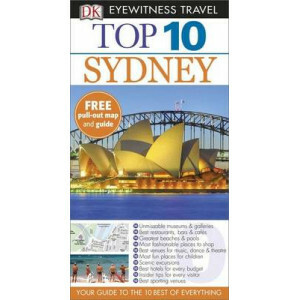 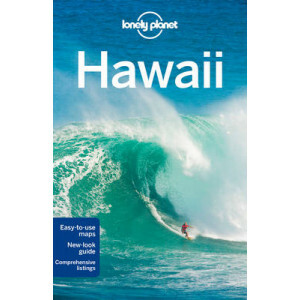 The fully updated guide includes unique cutaways, floorplans and reconstructions of the must-see..
Lonely Planet: The world's leading travel guide publisher Lonely Planet Hawaii is your passport to the most relevant, up-to-date advice on what to see and skip, and what hidden discoveries await you. 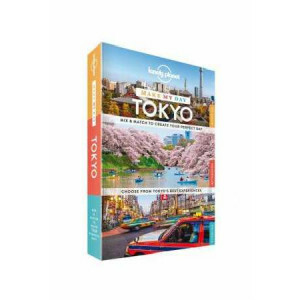 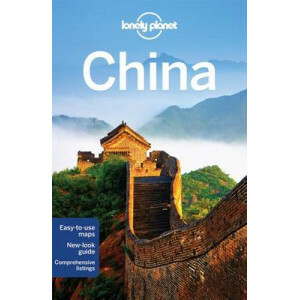 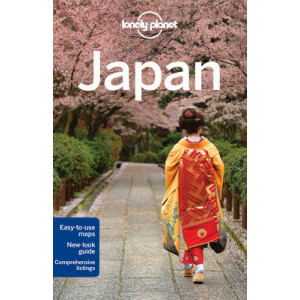 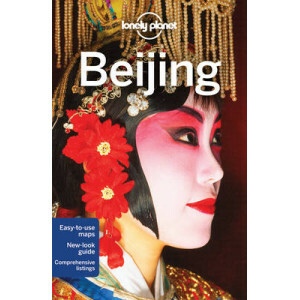 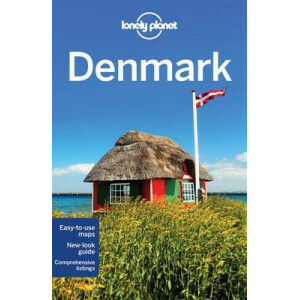 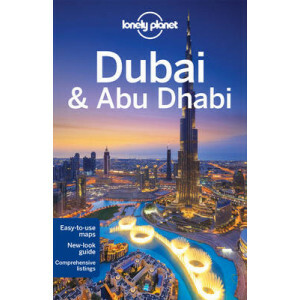 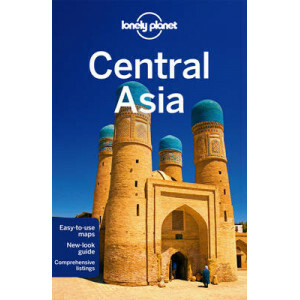 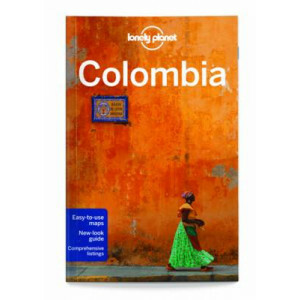 ..
Lonely Planet: The world's leading travel guide publisher Lonely Planet Japan is your passport to the most relevant, up-to-date advice on what to see and skip, and what hidden discoveries await you. 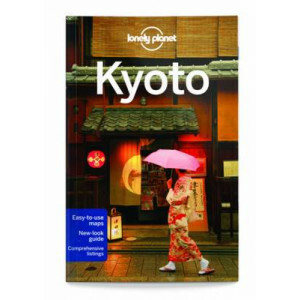 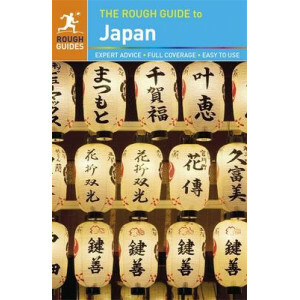 S..
Lonely Planet: The world's leading travel guide publisher Lonely Planet Kyoto is your passport to the most relevant, up-to-date advice on what to see and skip, and what hidden discoveries await you. 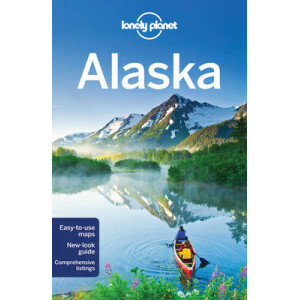 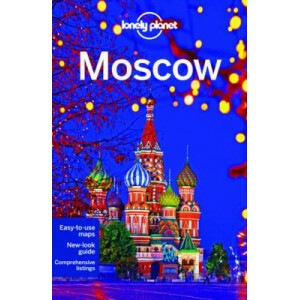 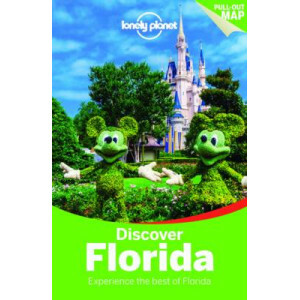 G..
Lonely Planet: The world's leading travel guide publisher Lonely Planet Alaska is your passport to the most relevant, up-to-date advice on what to see and skip, and what hidden discoveries await you. 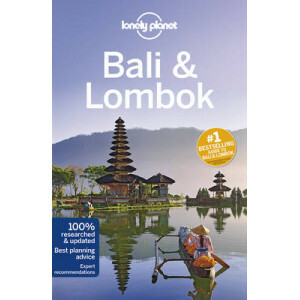 ..
Lonely Planet: The world's leading travel guide publisher Lonely Planet Bali & Lombok is your passport to the most relevant, up-to-date advice on what to see and skip, and what hidden discoveries awai..
Lonely Planet: The world's leading travel guide publisher Lonely Planet Budapest is your passport to the most relevant, up-to-date advice on what to see and skip, and what hidden discoveries await you..
Lonely Planet: The world's leading travel guide publisher Lonely Planet China is your passport to all the most relevant and up-to-date advice on what to see, what to skip, and what hidden discoveries ..
Lonely Planet: The world's leading travel guide publisher Lonely Planet Discover California is your passport to the most relevant, up-to-date advice on what to see and skip, and what hidden discoverie..
Lonely Planet: The world's leading travel guide publisher Lonely Planet's Discover France is your passport to the most relevant, up-to-date advice on what to see and skip, and what hidden discoveries ..
Lonely Planet: The world's leading travel guide publisher Lonely Planet Discover Great Britain is your passport to the most relevant, up-to-date advice on what to see and skip, and what hidden discove..
Lonely Planet: The world's leading travel guide publisher Lonely Planet's Discover New York City is your passport to the most relevant, up-to-date advice on what to see and skip, and what hidden disco..
Lonely Planet: The world's leading travel guide publisher Lonely Planet's Discover Spain is your passport to the most relevant, up-to-date advice on what to see and skip, and what hidden discoveries a..
#1 best-selling guide to Finland* Lonely Planet Finland is your passport to the most relevant, up-to-date advice on what to see and skip, and what hidden discoveries await you. 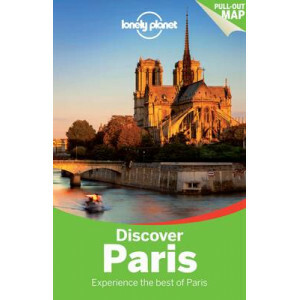 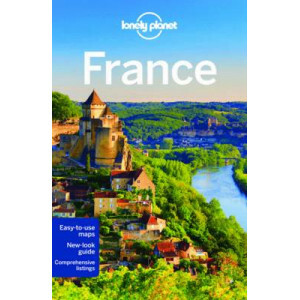 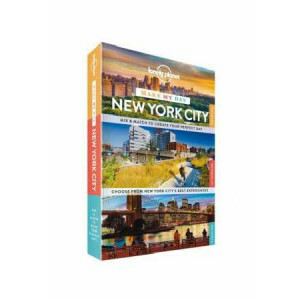 Hike through forests an..
Lonely Planet: The world's leading travel guide publisher Lonely Planet France is your passport to the most relevant, up-to-date advice on what to see and skip, and what hidden discoveries await you. 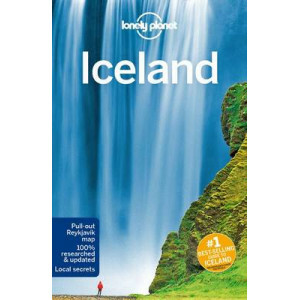 ..
#1 best-selling guide to Iceland * Lonely Planet Iceland is your passport to the most relevant, up-to-date advice on what to see and skip, and what hidden discoveries await you. 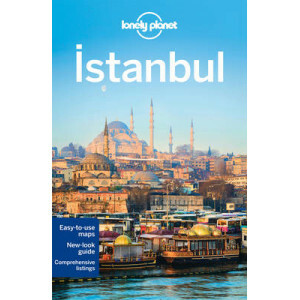 Splash around in the B..
Lonely Planet: The world's leading travel guide publisher Lonely Planet Istanbul is your passport to the most relevant, up-to-date advice on what to see and skip, and what hidden discoveries await you..
Lonely Planet: The world's leading travel guide publisher Lonely Planet Moscow is your passport to the most relevant, up-to-date advice on what to see and skip, and what hidden discoveries await you. 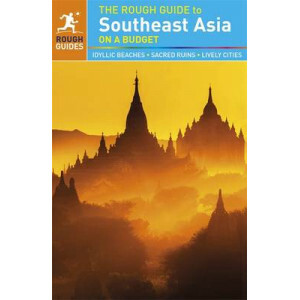 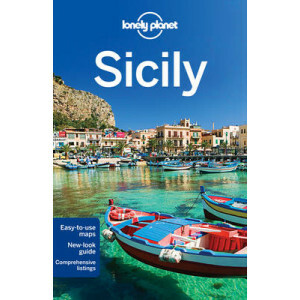 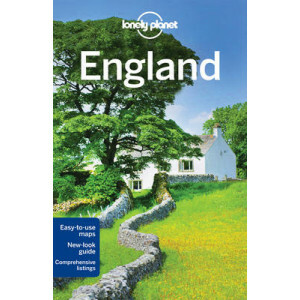 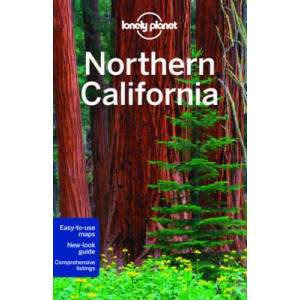 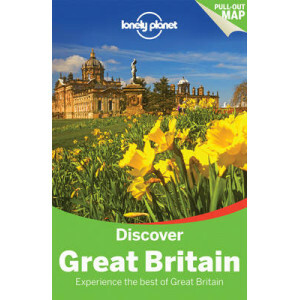 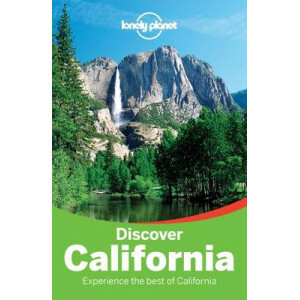 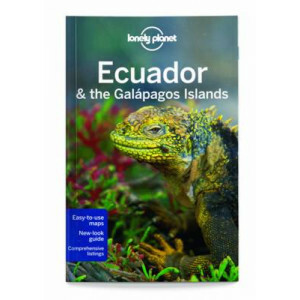 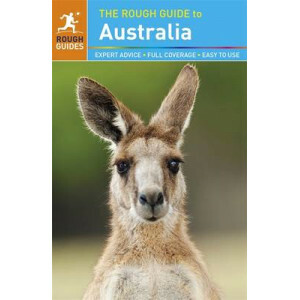 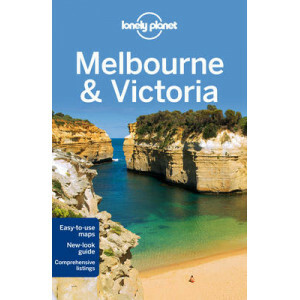 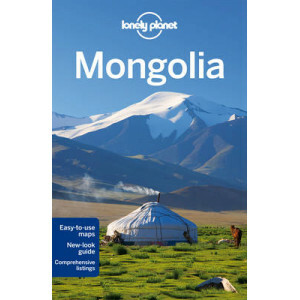 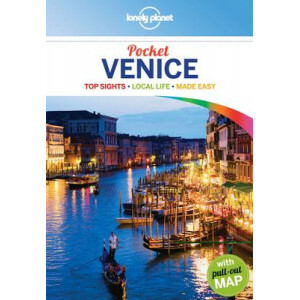 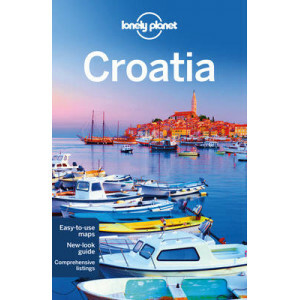 ..
Lonely Planet: The world's leading travel guide publisher Lonely Planet Northern California is your passport to the most relevant, up-to-date advice on what to see and skip, and what hidden discoverie..